Be careful … someone could be watching. Okay so, living in the country/small town sometimes has reminisces of city life. For example, the odd and occasional siren wailing somewhere in the distance, the infrequent traffic jam, the neighbor urinating in his back yard. In the city it would be some vagrant or drunk down in an alleyway but the similarity is still there. This morning I am opening up the house to the morning light, twisting on the blinds and look across the street to see a youngish, caucasian man wearing droopy, long, gangster shorts, standing with his back to me in a pose that looks remarkably like the urination stance men take. I think, surely not, and yet … a few moments later he turns, zips up his fly and walks back to what ever task he had to do. I am amazed and slightly tickled. It’s the little things I miss about city life. Ha! 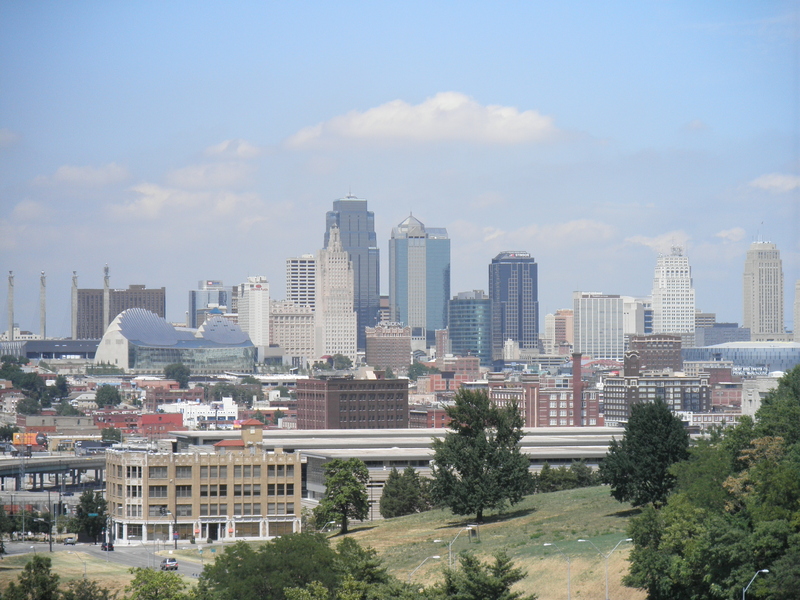 My hometown Kansas City, Missouri. I sincerely don’t miss public urination but what I do miss most is the restaurants and concert life. I miss Saigon 39, Blue Koi, Spin Pizza and yes, even Chipotle. I used to go see live music at least every other month. I miss the independent film and city streets. I could take any number of routes to get to the same place. I miss Lew’s and The Well. I miss happy hour. Elizabethtown has no bars or clubs only chain restaurants and big box stores. The charm of small town life has been sucked away by corporate America. Thankfully there are towns nearby offering independent restaurants and boutiques so they are a short drive and beautiful drive away. Bardstown, Kentucky is old and charming. Glendale, KY is quaint and loaded with antique/flea markets and a renowned “home cooking” restaurant. One particular lovely salvo are the bourbon distilleries. Maker’s Mark, Jim Beam, Rose’s, and several other fabulous libation creators. This September is the Kentucky Bourbon festival in Bardstown which I am hoping to attend with a KC friends. There are things to look forward to. A remodeled house, my twin nephews graduating from Annapolis Naval Academy, a beautiful life with my darling husband.